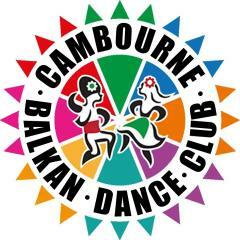 Dance Classes, Lessons, Events & Courses for Cambourne Balkan Dance Club. Folk dances from Balkan nations of south-east Europe are characterised with circular formation, energetic and intricate steps, and lively musics. The young and old, men and women, all enjoy dances in social and joyful occasions. Every Sunday, amateur enthusiasts gather in Cambourne, near Cambridge, to practice the dances and have fun together. The current dance repertoire includes a variety of dances from mainly Bulgaria and Greece. Regular Dance Classes. Dance Styles: Folk Dance, Circle Dance, European Dance, International Dance, Balkan. Email: Cambourne Balkan Dance Club. All Entries for The Sports Pavilion Venue. Car Parking.